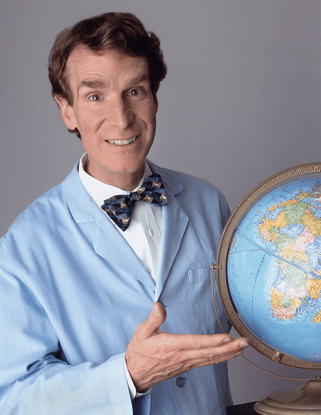 FREDONIA – To help celebrate the opening of its new, 92,000-square-foot Science Center, SUNY Fredonia will welcome world-renowned scientist, engineer, comedian, author and inventor Bill Nye “The Science Guy” to campus this fall. The 2014-15 series theme, “The Joy of Discovery,” will highlight the many instances across Fredonia’s academic disciplines and throughout our lives where discovery plays a critical role. Discovery can occur at a personal, societal or even global level, representing creativity that results in the finding or learning of something for the first time. 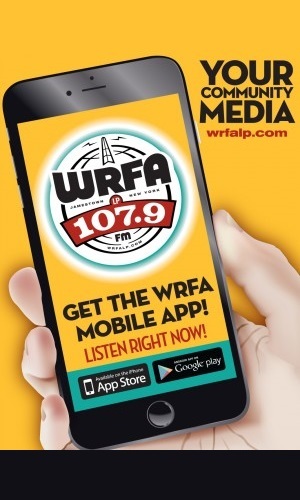 Nye – who appears on a weekly radio program The Planetary Radio show here on WRFA (Wednesdays at 10 a.m.) – will appear Thursday, Sept. 18, at 3:30 p.m. in King Concert Hall as the keynote speaker for the campus’ annual Convocation Series.